Merchants of Dirt, hosted by Kyle Bondo, is dedicated to helping you start, create, build, and direct outdoor and endurance events. Learn what it takes to build an outdoor events business based on customers who enjoy the challenge of water, trail, mountain bike, adventure, and endurance races. I just might be the inspiration that keeps you outside for the rest of your life! These 50 race direction lessons learned can help you build your roadmap, refine your checklists, or just help you find a place to start. 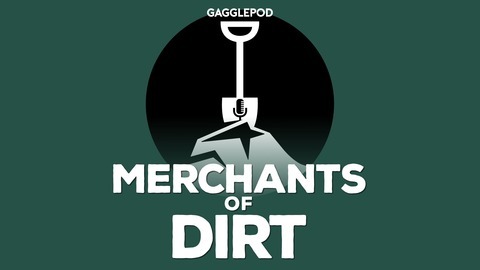 Welcome to an information-packed 50th episode of Merchants of Dirt and thank you for listening! Listen along as I help you take the mystery out of outdoor race direction with 50 lessons learned from being a race director. After it's all said and done, you'll find out that it's more like 250 lessons learned -- certainly an episode you're going to want to listen to more than once. 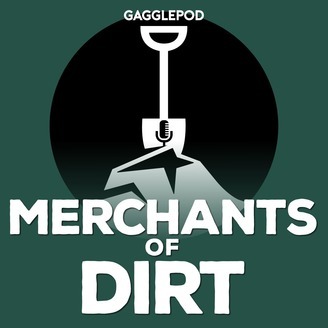 Thank you for listening and being a part of the Merchants of Dirt 50th episode! As a special bonus just for listeners, please visit http://reckoneer.com/roadmap and receive a FREE Race Promotion Roadmap. With this roadmap, you can follow along with the episode or plot your own path to race success! The new roadmap is coming out this Fall, but you can still get a chance to claim the original Race Promotion Roadmap before it becomes a collector's item! If there is a topic you would like me to cover, please join my Facebook group: Race Promoters' Hangout. Become my patron at Patreon!